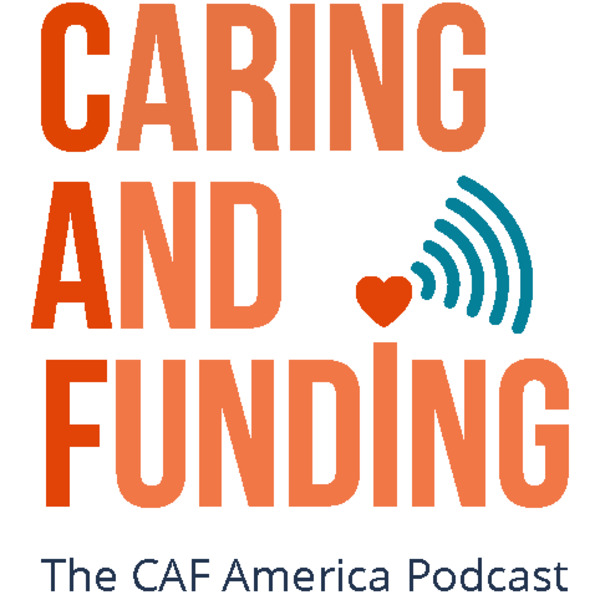 If you liked this show, you should follow Caring and Funding Podcast. Heather Grady, Vice President at Rockefeller Philanthropy Advisors, will discuss the role and importance of the Post- 2015 Sustainable Development Goals in international grantmaking and the role that philanthropy plays in civil society. Heather has been tackling community-level and policy challenges firsthand in East Asia, Africa and the Middle East during two decades of development and human rights work. Alexander Dixon, Senior Director of The Diaspora Investment Alliance, will discuss the current state of diaspora giving internationally and the crucial role that diaspora giving plays in international philanthropy. He most recently served as the Senior Advisor to USAID, where he assisted USAID’s missions and private investors with investment structuring and negotiations related to Power Africa.